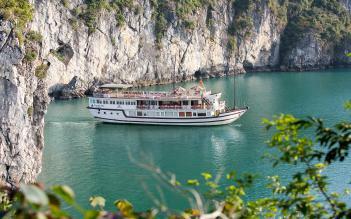 Athena Luxury Cruise offers genuinely life-enriching, unique and authentic Halong cruises. 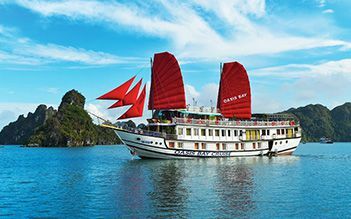 A longer trip visits both Halong bay and Bai Tu Long bay with one of the most luxurious cruises - Athena Luxury Cruise. 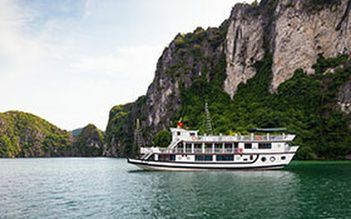 With 3 days, you will have opportunity to admire majestic beauty of the bay through top attractions such as Vung Vieng village, Cong Dam area, Thien Canh Son cave; and join many exciting activities such as kayaking, rowing bamboo boat, cooking class, night squid ﬁshing, watch a documentary ﬁlm or simply relax on roof top deck. 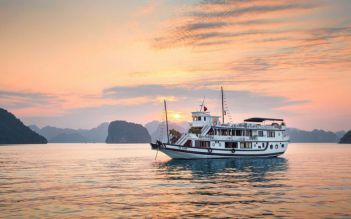 08:30 Transfer on the day boat to start an incredible trip to Halong Bay. 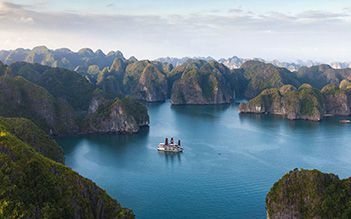 Surrounded by a breathless landscape, you will discover some of the most beautiful corners of the bay. Enjoy Kayaking in the area. Free time on board. The bar is open late to serve you. Have second night on cruise. We spent a few days on this amazing cruise with everything taken care of. Cruise staffs went above and beyond to ensure that we had an amazing time. Beautiful food for every meal and great experiences and sights. A beautiful boat that felt like an amazing hotel. We would definitely recommend! thank you! we are fist time oversea trip so wory about this trip but officers are kind , confort. 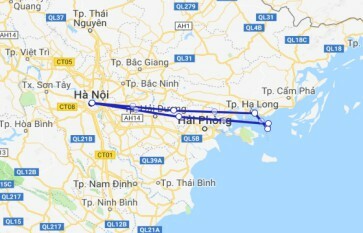 nice trip! thank you for your kindness! be happy.